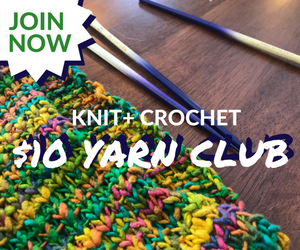 NEXT CAL – CROCHET A-LONG starts Monday, Nov 2. 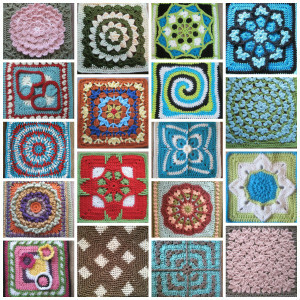 Crochet along with me on the Julie Yeager Designs board on Ravelry, and on my Facebook CAL page. Info will be updated here on my blog and on my Ravelry board. 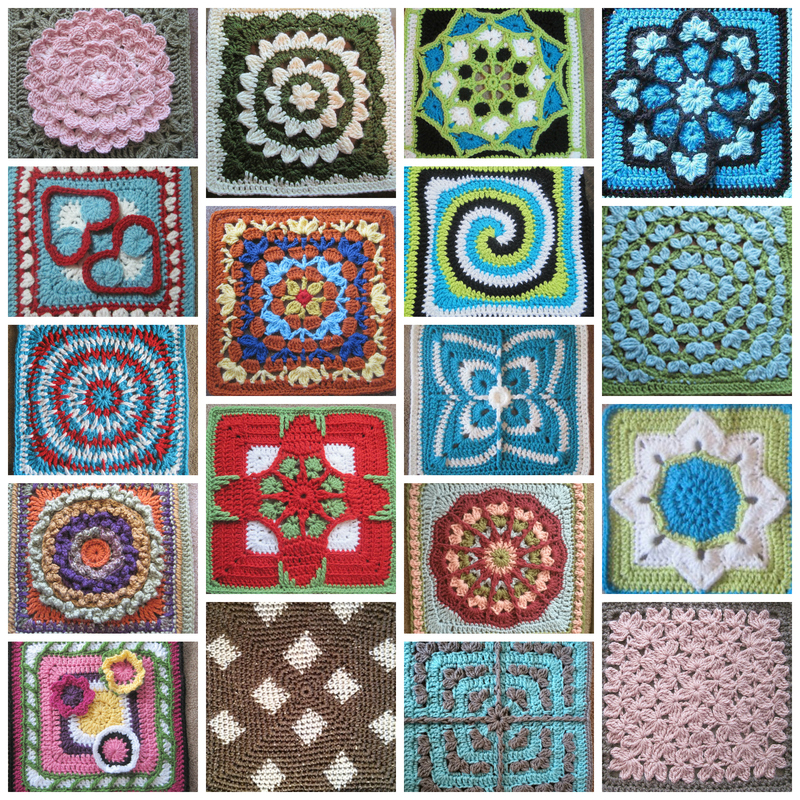 I have about 30 afghan square patterns, but we’ll feature 18, two per week for 9 weeks. One pattern will be free and the other a paid pattern. Use one or all of the patterns to customize your own blanket. Color suggestions and yarn amounts can be found in previous posts. All are welcome. Thank you very much for the coupon, I really appreciate it. I like this CAL because I usually hang back to see what the blanket will look like before I get going but now it’s easier for me to visualize as we go along. Your blankets are always great! 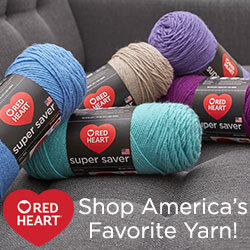 I’m going to try to get my yarn through a link here on your website, I just have to browse around for the colors I have in mind.